M I S S B E A U T Y A D I K T: Ramadan Kareem! 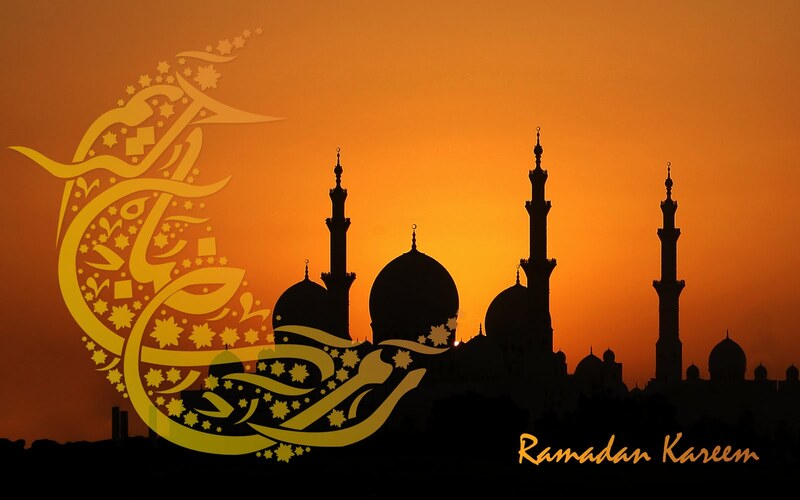 Ramadan Kareem to everyone who will be fasting this month. InshAllah i hope this month goes well for you and your loved ones. I hope all your duas (prayers) are answered by Allah and always remember those who are less fortunate. We should always count the blessings Allah has bestowed upon us. Same to u Selina. I wish you tons of good things on this sacred month.